Before the interview make sure you check out the company's website, if they have a Facebook, Twitter, Instagram or any other kind of social pages make sure you check those out to. They can give you a good look inside a company and what is important to them. If you show up to a company and know nothing about them it says to them that you didn't really care about them and are just after a job. If you show up and say "I noticed on your Facebook page that you guys do a lot of team events" that is a great sign to the interviewer that you are engaged. 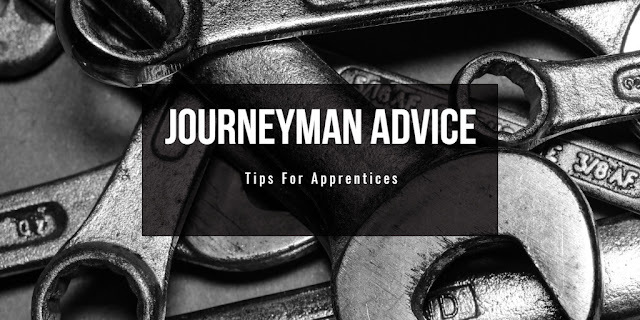 Be prepared for their questions, to get an idea of what they might ask you, see our article, 27 Interview Questions To Ask a Mechanic. Bring with you questions to ask, see our article, 5 Questions To Ask When Interviewed for a Mechanic Job. 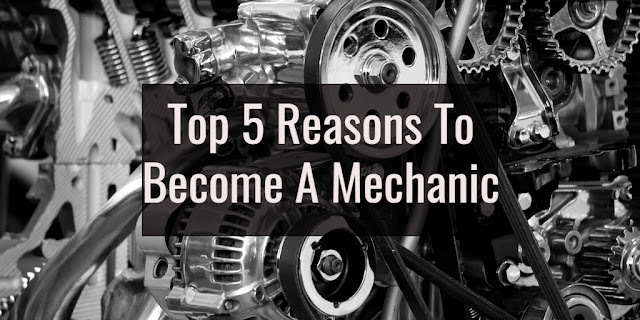 Mechanics are in high demand and you are interviewing the employer as much as they are interviewing you. It is a 2 way street and is totally accepted, expected and appreciated if you come prepared with questions. You've got this, you have all the experience they want you just have to sell it a little bit! The majority of Mechanics are not comfortable or very good at selling themselves. Most of us aren't, we can be shy about accomplishments and would rather have others sell us but at an interview it is just you, if you don't sell yourself, no one will. Remember, they want to hire you, they want you to be good. They saw something in your resume or experience that makes them think you are their next mechanic. Prove them right! What you want to do is talk about what you are really good at, bring up any accomplishments or training that you have completed. If you were a safety officer, the fastest engine tech or won awards in the shop for productivity or attendance you have to bring that up. If you don't bring it up, how will they ever know? If you know what they work on, make sure you bring up the experience you have that relates to that. I.e. if you are interviewing at a Peterbilt dealer make sure you talk about the Petes you have worked on or the training you have received. If it is a fleet shop and you notice Kenworths in the lot bring up your KW experience. Be careful not to be cocky but make sure that when you leave they know all the things that make you awesome. Dress Code - Wear dress pants,a button up shirt and dress shoes. If you have piercings remove them for the interview as some shops will consider piercings a safety issue. Dressing nicely shows that you are taking the interview seriously and you really want the job. If you are coming straight from work and don't have time to dress nice make sure you let them know ahead of time, it is ok to show up in work attire so long as they are expecting it. Arrive on time - For most employers if you are going to show up late you may as well not show up at all. If you show up late for the interview that is a strong indication you will be late for work. Bring up money, if they ask you that is fine but if you bring it up you look money motivated. If you are money motivated that is fine but they shouldn't know that. Generally speaking whoever brings up money first loses. I hope this guide helps, if you are looking for work and not getting enough interviews contact Rockstar Mechanics we will get you an interview for your Dream Mechanic Job or give us a call at 1-833-762-5787.